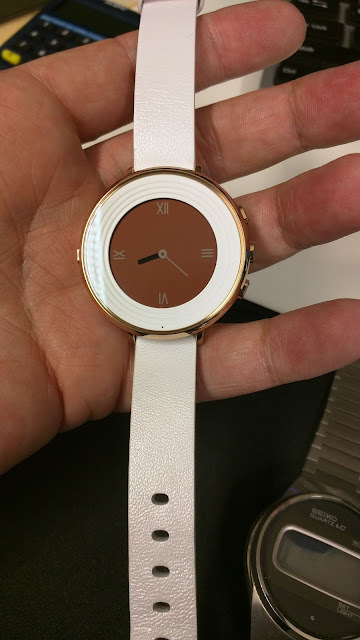 Ssssssssssssssst don't tell anyone here but i bought a pebble round smartwatch for my wife. she is been wearing it for more then a month now and still keeps it on her wrist...the superb notification action of the watch is working addictive. 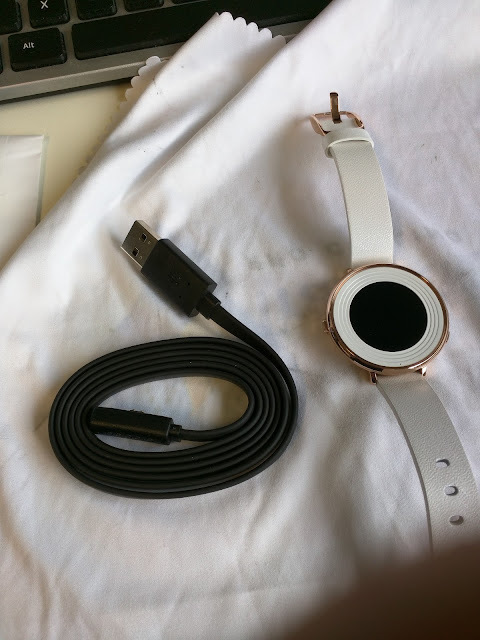 Kasper wrote: Ssssssssssssssst don't tell anyone here but i bought a pebble round smartwatch for my wife. Shhhhhhh I promise not to say anything. Still the best smartwatch on the planet...small, lightweight, No touchscreen "hallelua" and always visible and doing what it is supposed to do..BEING AN EXTENSION OF MY MOBILE PHONE. Not trying to do the same thing as my phone.